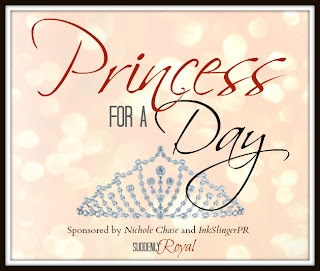 Nichole Chase: Princess for a Day- Time to Vote! 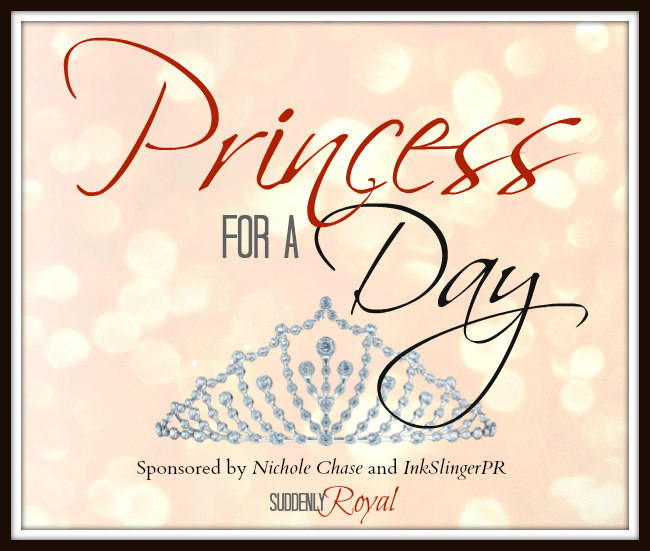 Princess for a Day- Time to Vote! Picking out the top five for this contest was incredibly difficult. You guys? So many people deserve to be Princess for a Day. Thank you to all of the entries. I think it's amazing that so many people stepped forward on behalf of their friends and family. Without further ado, here are the top 5 finalists. All of them will receive a small something for hitting this point, so please contact me at nicholechase.contact (at) gmail so that I can get your addresses. I would have to nominate my sister, Cheyenne. She's a young, single mother who always puts her daughter first. She works part time and is going to school to be a special education teacher! Wow, talk about motivated, fun, beautiful and related to me! She amazes me everyday and I'm so glad I get to be close to her and my niece Quinn. Chey lets me spoil Quinn every chance I get. She deserves to be a princess and be spoiled and taken care of instead of the other way around for once. I nominate Mandy I Read Indie, because not only is she a truly selfless and awesome, honest blogger, but she gave me my first review as I'm sure she has for tons of other Indies. A truly Indie friendly blog that doesn't look at our books and say "They're good DESPITE the fact that their Indie" and instead looks at any book, Indie or Traditional, as what it is. A book. Love it or hate it. So thank you, Mandy, for being awesome in the way of being unbiased and fair. Love ya, Mandy! I would like to nominate my best friend and older sister Alexandra Louk. She has had a rough 3 years starting when she was diagnosed with SLE Lupus her freshman year at college living 2 ½ hours away from home and had to deal with this with out her family being there in person. She was able make it through the rest of the year and get her grades high enough to transfer to a school closer to home. She had to deal with the first 2 medicines not working. She never gave up and continued to fight and still make sure she was okay to volunteer and coach her special Olympics athletes. She even helped me when live at home was bad. She took me in and fought to protect me. She brought me to a real home where I found a family that loves me. The weekend of thanksgiving 2011 the doctors put her on a new medicine called Methotrexate, which is a low dose form of chemotherapy. She has to give herself injections every week. While some people might see the chemo as a hindrance she uses it to push herself and doesn’t let it get her down. Sometimes she ends up sick but ignores it for as long as she can because she hates letting people down. In less then 18 months we have lost both of our grandparents. She has been strong and helped with our special needs brother as much as she can. But she never gives up and is always there to help or make us laugh when we need it and tell me when I am acting like a brat sometimes. Everyday she fights against her Lupus and is constantly reading and reviewing for authors and blogging when she can. She is an amazing person, big sister, and best friend and I think she is a princess! I would like to nominate my daughter, Madison Headley. She is 16 years old and in my opinion and experience, quite unusual. To give you a few examples, on the first day of school this year, Madi sought out the new kids that didn't know anyone and were sitting alone during lunch. By the end of the 40 minute period she had rounded up several students and they were all feeling better about their first day at a new school. This past Christmas, Madi asked if part of her "Christmas money budget" could be used for one of her close friends whose family isn't as fortunate as ours; as a result, her friend actually came to spend Christmas with our family and it was the first time she had ever had a stocking, among other holiday traditions we always took for granted. When I told Madi how much I appreciated her selflessness and I apologized that she had fewer presents that year she told me it didn't matter, it was the best feeling in the world just to see her friends face on Christmas morning. Madison also volunteers at our church every Sunday. She gets there at 8am and helps with the coffee and tea setup, she is part of the early service worship team, she greets people between services, she works with the 3 year olds during the 2nd service and then in the evening she goes back to help with the children's choir and then participates with the high school youth group. She is truly one of the most kind hearted, sweet, honest, selfless people I know. 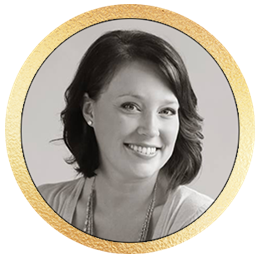 Her positive attitude and love for God and his children challenge me to be a better mother, wife and friend. I would love to see her recognized for all she does, she truly is a Princess! Tough decision, huh? Now! Go vote! My dad has lupus. He was diagnosed two years ago and barely has the energy to get out of bed. I'm truly amazed at how much Alexandra can do; she proves that you don't have to let being sick define your life. You can still be you. She is really an inspiration. Thank you so much. Its been hard and there are days i wanna give up but i know that i cant because if i do then im letting the disease win and i know i am stronger then my disease and i know how to FIGHT LIKE A GIRL lol thats kind of my motto! Princess for a Day WINNER!